A range of studies show that connections among social identification, perception, and interpretation of social situations affect quality of life in patients with major depressive disorders. 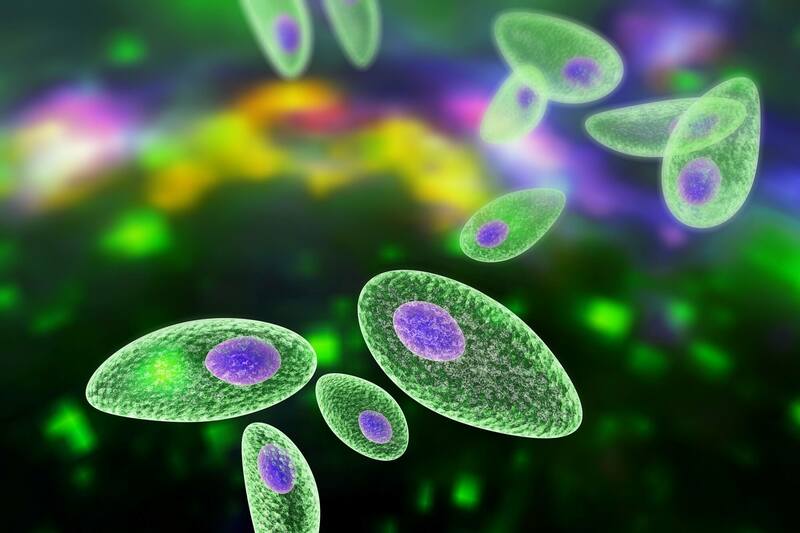 A growing body of research suggests there may be associations between common viral infectious such as Epstein Barr and Toxoplasma gondii and schizophrenia. 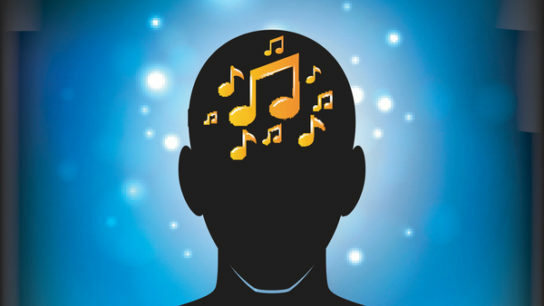 By increased connectivity within the insular cortex through listening to music, symptoms, including auditory hallucinations, are rehabilitated in patients with schizophrenia. Along with its effects on the endocrine system, melatonin is involved in regulating certain parameters of the cardiovascular system and central nervous system. 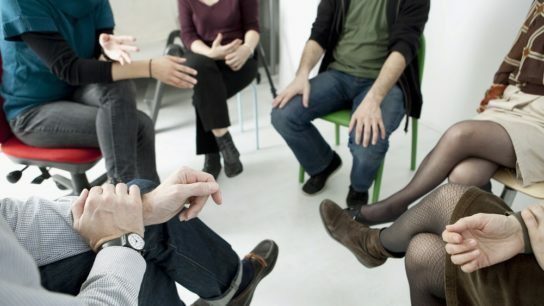 Researchers found that there has been little attention paid to intervention to enhance treatment adherence in nonpsychotic major depression, so they outlined steps for engagement, retention, and adherence for these patients. Whether negative symptoms are specified by category or across dimensions, discovering biomarkers to indicate specific treatment strategies is needed. Transcranial direct current stimulation could be a viable alternative to medication and psychotherapy to treat pregnant women with depression, according to the results of a Canadian pilot study. Despite the clear need for improved management of T2D in patients with SMI, there is scant evidence regarding effective treatment strategies for this group.